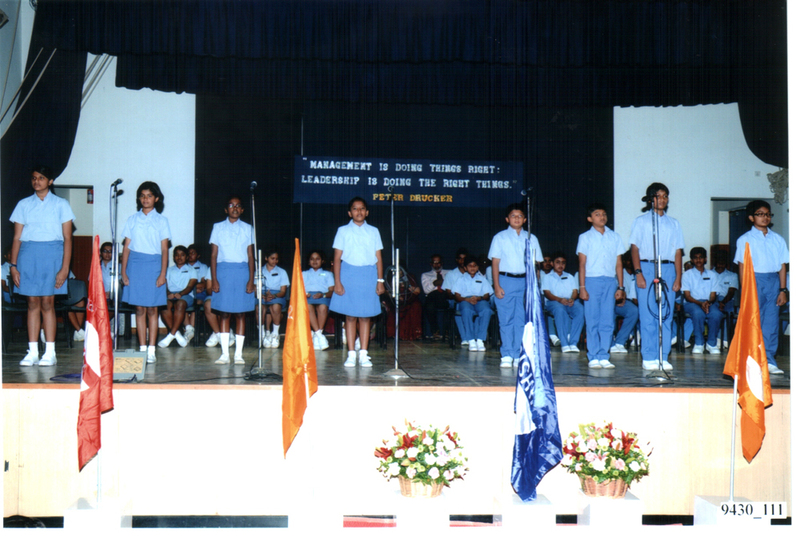 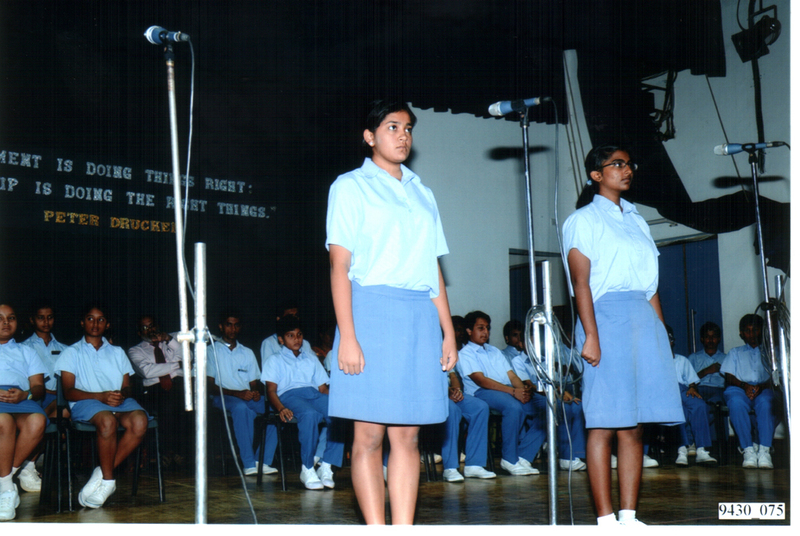 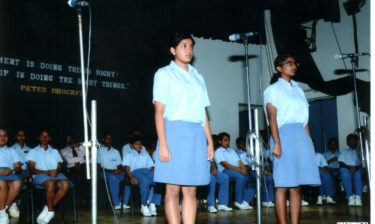 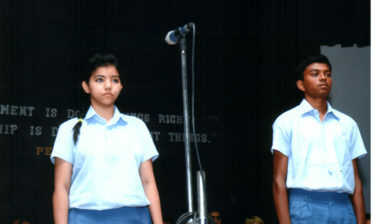 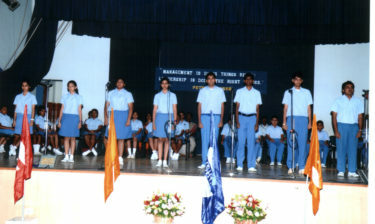 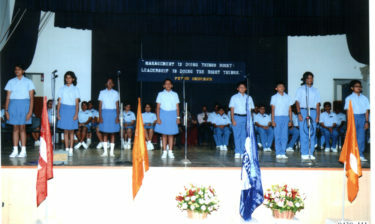 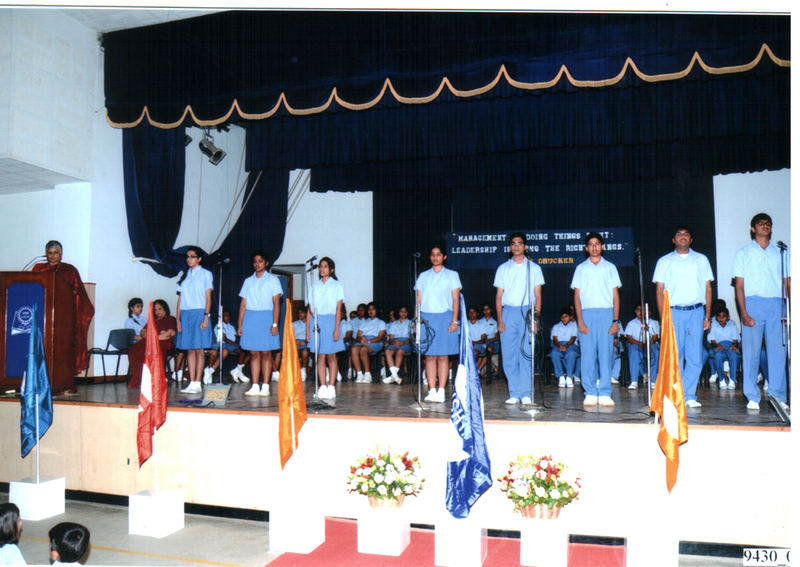 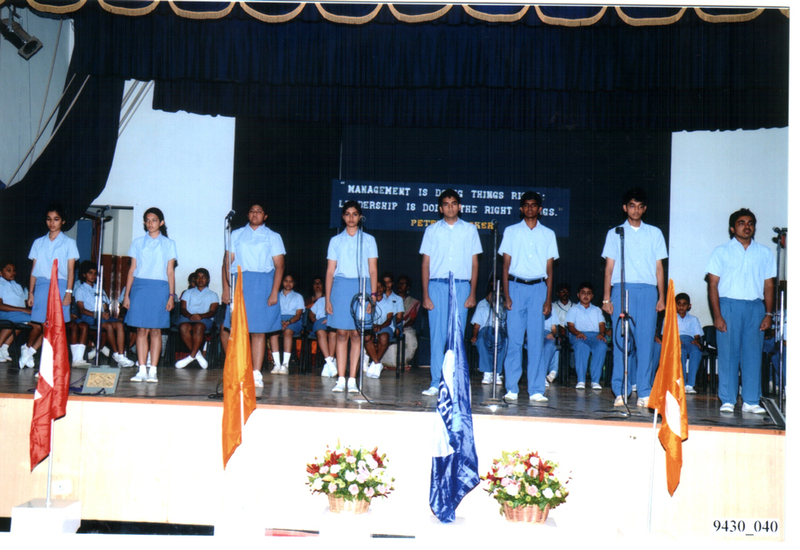 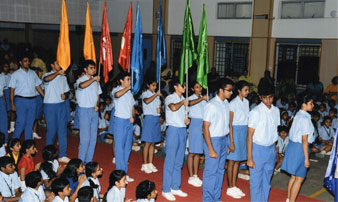 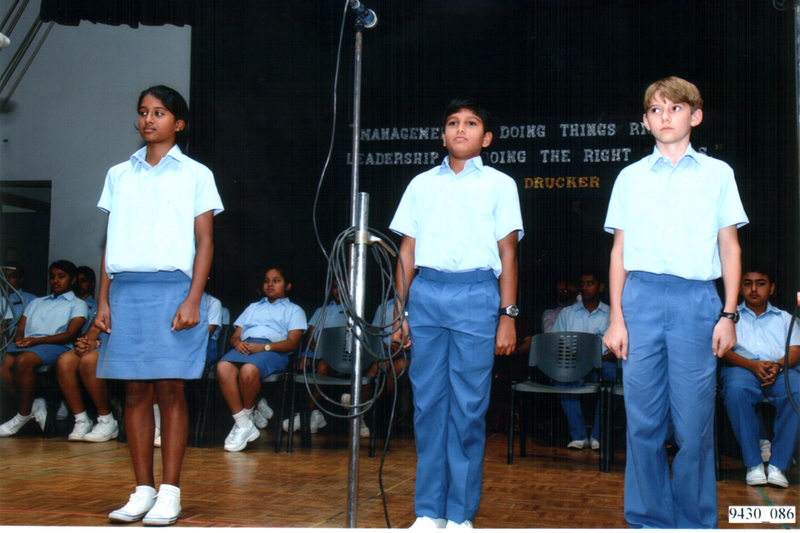 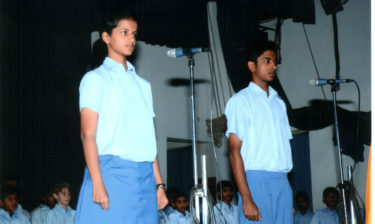 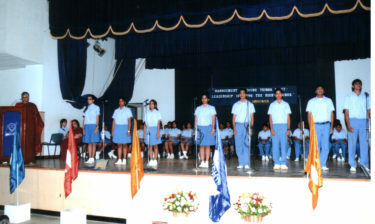 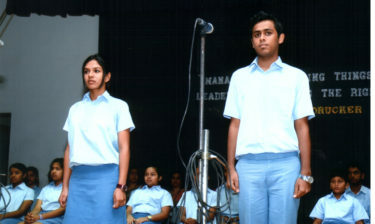 Every year, Sishya, true to tradition, nominates and elects representatives of the student body. 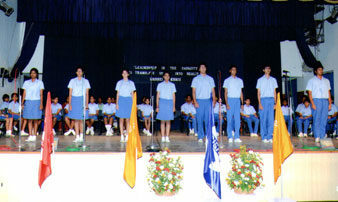 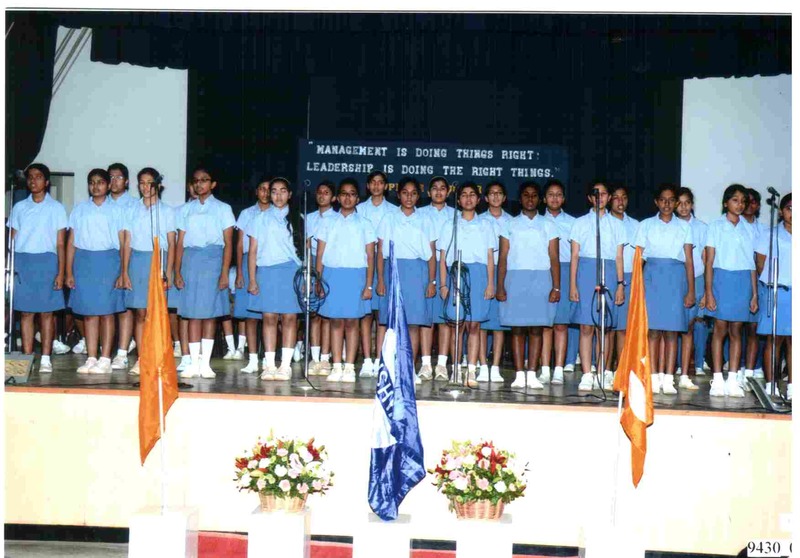 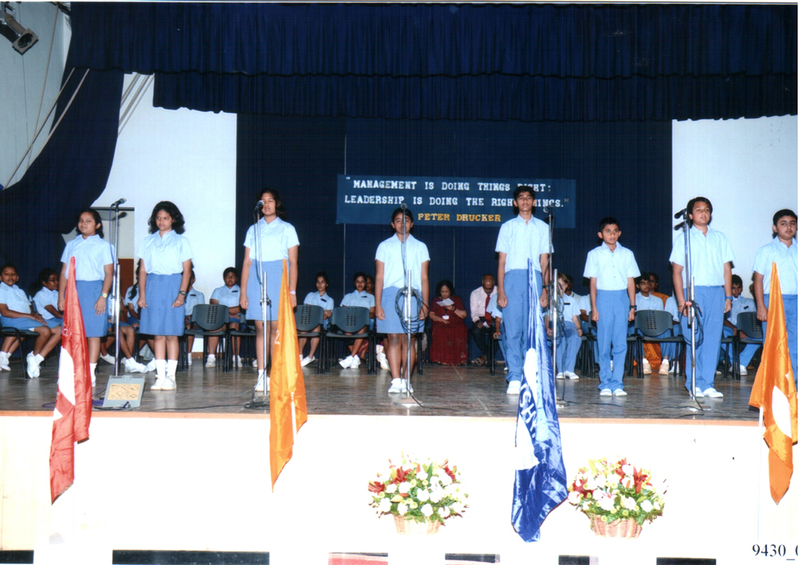 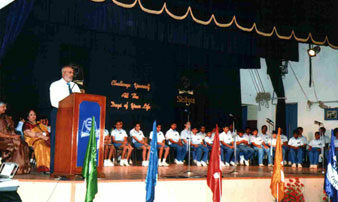 2013 started with the ringing in of a new batch of prefects dedicated to leading the student body to new heights of excellence in sports and cultural and academic events. 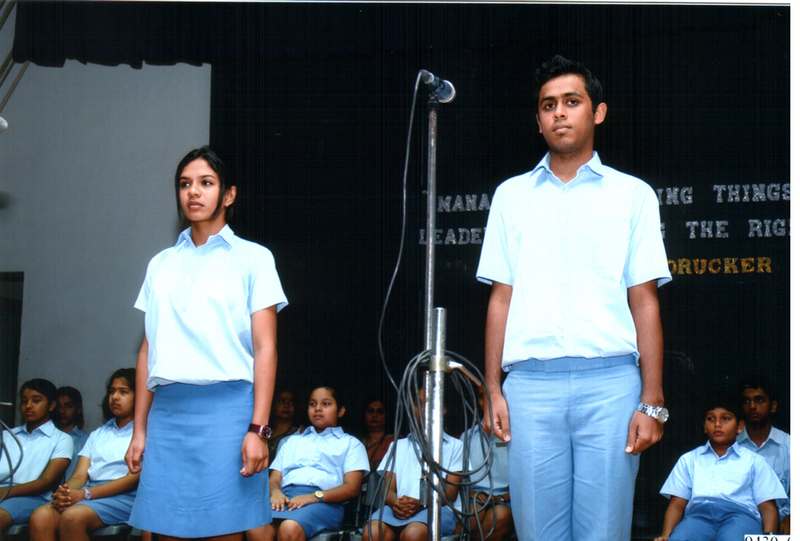 This investiture ceremony held on the 1st of February, introduced the following leaders to their responsibilities. 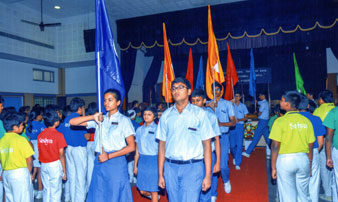 The 2018 investiture ceremony was held on the 25th of January, and introduced the new batch of prefects dedicated to leading the student body to new heights of excellence in sports and cultural and academic events. 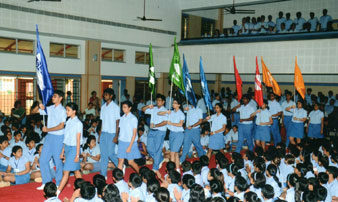 Sishya, true to tradition, nominates and elects representatives of the student body. 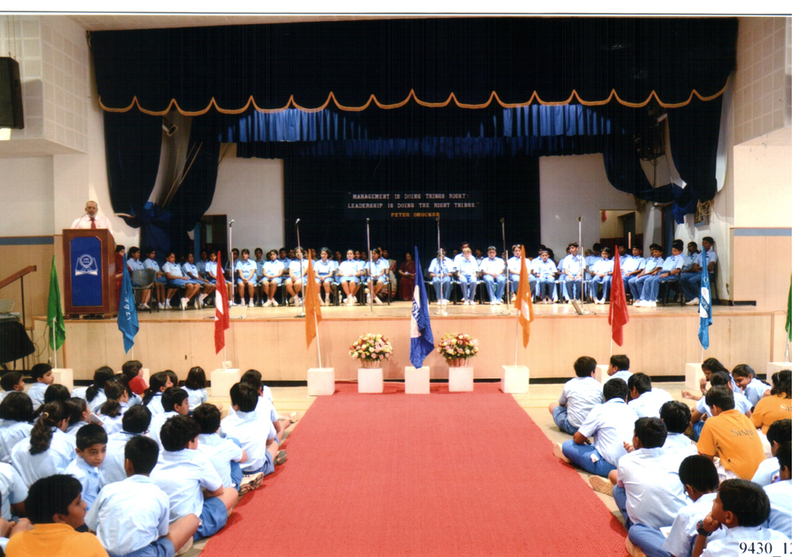 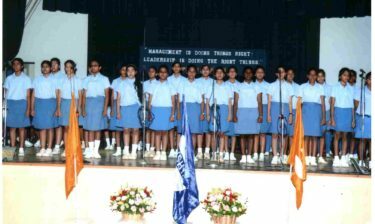 The Investiture ceremony for 2017 was held on the 25th of January and introduced the student leaders to their responsibilities. 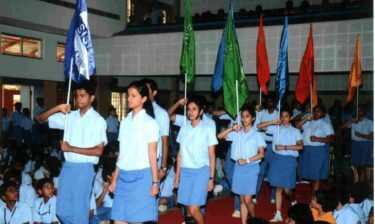 The 2016 investiture ceremony ringing in a new batch of prefects was held on the 5th of February and introduced the leaders dedicated to leading the student body to excellence in sports and cultural and academic events. 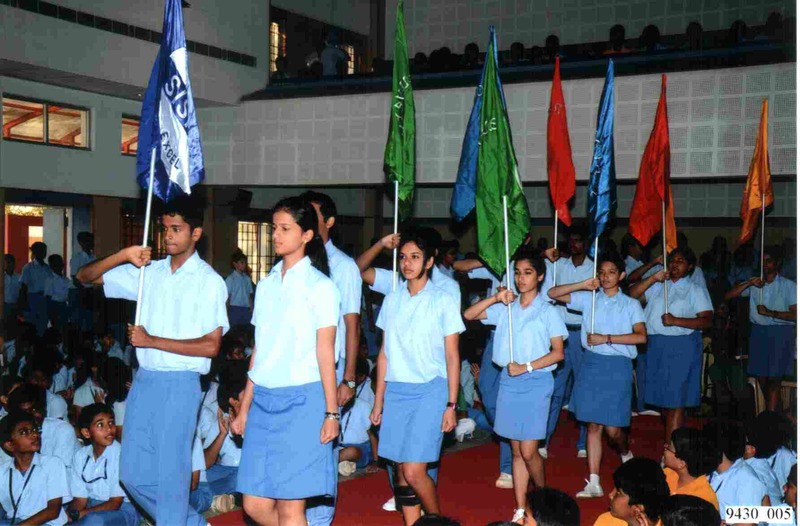 The 2015 investiture ceremony was held on the 4th of February, and introduced the new batch of prefects dedicated to leading the student body to new heights of excellence in sports and cultural and academic events. 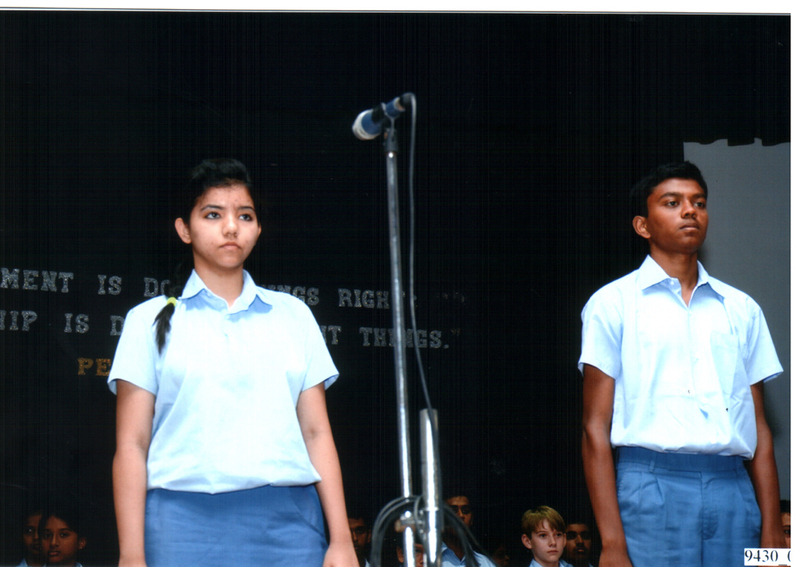 The 2014 investiture ceremony ringing in a new batch of prefects was held on the 5th of February and introduced the leaders dedicated to leading the student body to excellence in sports and cultural and academic events. 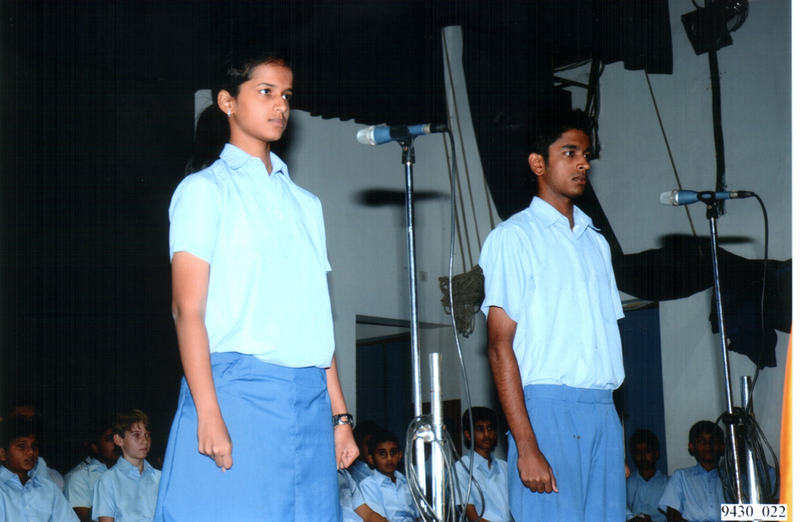 Sishya, true to tradition, nominates and elects representatives of the student body. 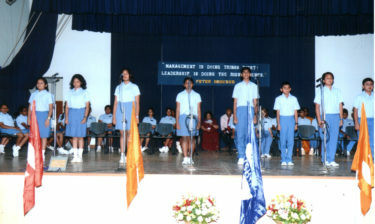 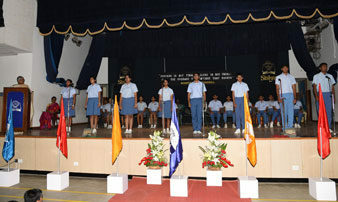 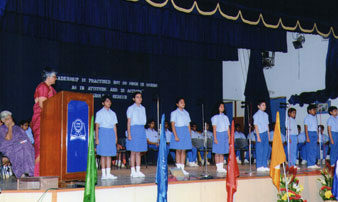 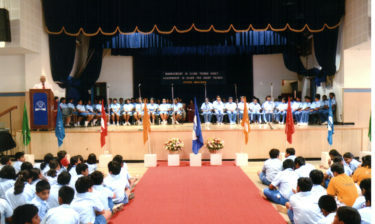 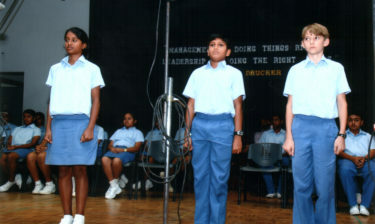 The 2012 investiture ceremony held on the 8th of February ringing in of a new batch of prefects dedicated to leading the student body.